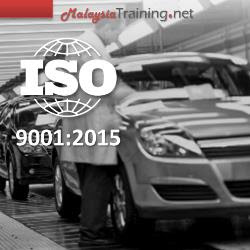 Management representatives, ISO 9001 QMS Steering Committee members, Lead QMS auditors, Internal QMS auditors, Personnel responsible for updating and conformance to ISO 9001. In view to the changes of the revised ISO9001:2015 standard compared to the 2008 version, the purpose of this training is to help organizations to understand how the revised standard will impact their existing QMS, and to plan for transition to the new standard. In addition, it will also help qualified internal auditors to upgrade their qualification and competency to the latest version of the standard.